Have Your Instagram account/accounts like, comment and engage with your target market 24 hours a day, 7 days a week. Start seeing new likes, followers, leads, traffic & sales coming back to you from day 1, it’s just that simple. Enter your target market hash tags & your competitors usernames. Select if you want to ‘like’ photos, follow users or unfollow inactive users based on the information entered in step one. Hit start & watch your Instagram account like & follow with users under your hash tags & your competitors followers 24/7. 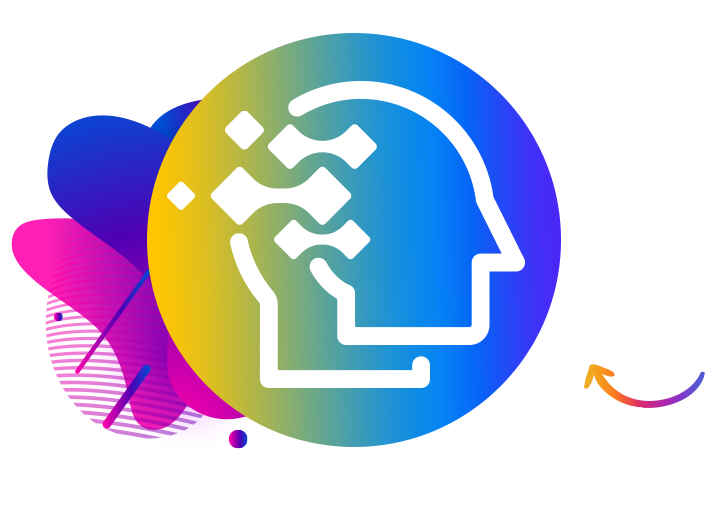 We’ll be running a LIVE webinar right at the start of launch - We’ve tested this webinar with over 1800 LIVE attendees and have closed at a 32% conversion rate. All sales we close on the pre-launch webinar will be counted towards the leaderboard and knowing how this webinar converts you’ll be seeing a huge chunk of cash hit your account right out of the gate - recurring cash don’t forget. 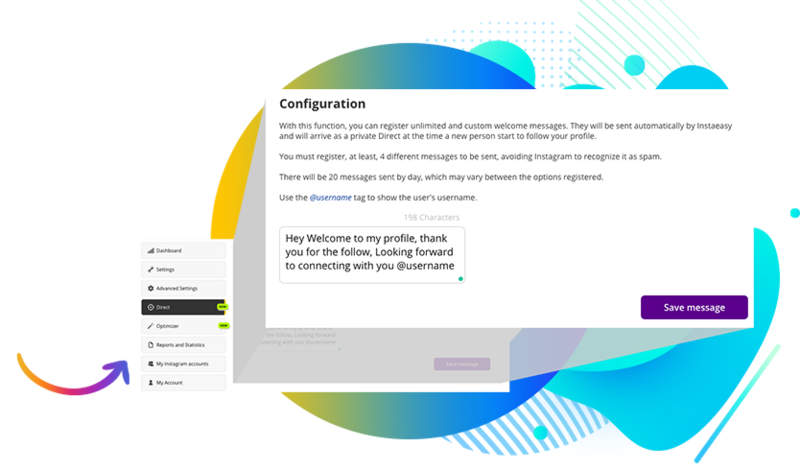 Engagermate allows users to send users an INBOX of their choice the moment they follow their profile - this is the first tool EVER to allow this. ENGAGERMATE actually tracks WHERE your fans come from, allowing you to engage with the content that your customers ACTUALLY are. 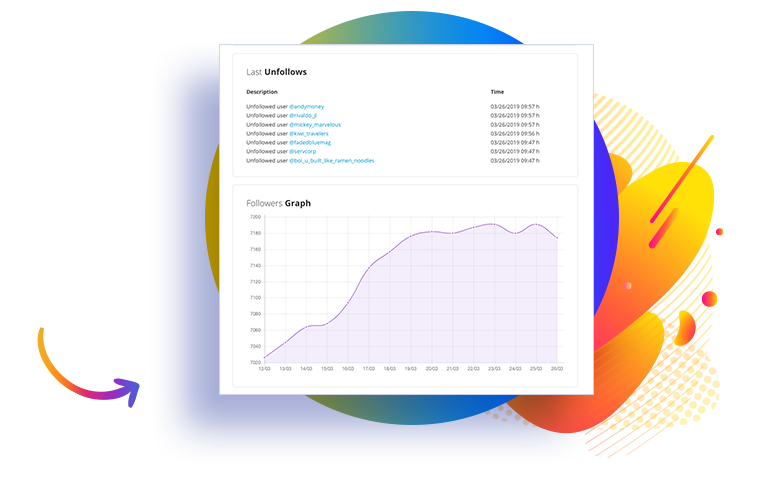 Engagermate shows you in real time your growth, engagement, and reporting of what your market is actually doing with your profile. Unlike any other bot using not say ‘white hat’ methods, engagermate integrates with instagram through android and iphone apps FIRST before connecting to our cloud system, not only meaning engagermate is 100% within instagrams terms but also that users can actively change and view their engagements and view real time stats of their proress. So What Exactly Does Engagermate Look like? You can use profiles, locations, and hashtags to find your audience, and we'll automatically interact with you. Do not get caught by the Instagram limit of 7500 people you can follow. Engagermate is no longer automatically followed for you. Without you having to be connected, Engagermate accomplishes the interactions reaching your target audience. Engagermate helps you improve the reach and return of hashtags, profiles, and locations. Do not waste time on what does not bring you results. Send automatic Directs with welcome and personalized information about your business to your new followers, creating even closer relationships with them. If you do not want to follow and enjoy company profiles, just activate the commercial filter. So you can attract more profiles of potential customers. AND 1 MILLION IN PRIVATE PROMOTIONS SINCE LAUNCH IN 2016.
the hour… it’s that simple. We are about to create history here by not only making your customers happier than ever before, but also about to put a LOT of money into your accounts every single month. The beauty with Engagermate is the f/e product is in itself something that can be purchased over and over again, and this is exactly why we are doing ‘no upsells’. 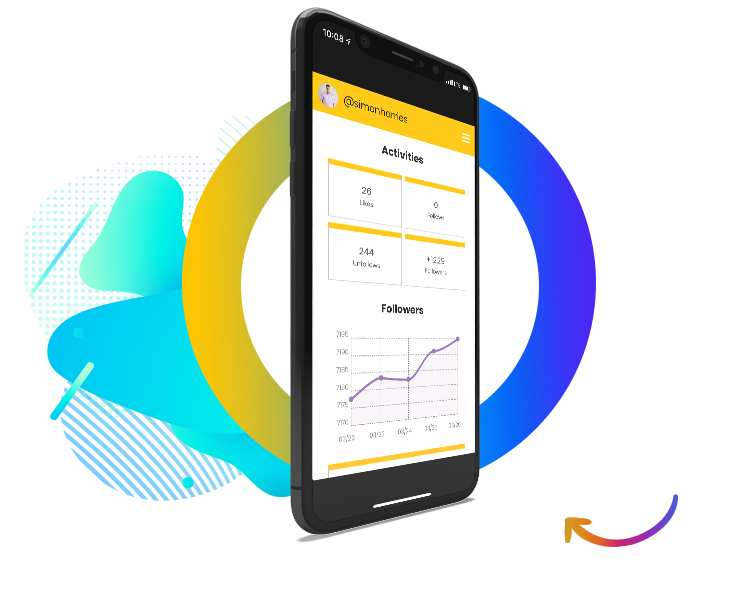 By giving the VIP Training we encourage users to continue to buy Engagermate accounts to auto engage MORE instagram accounts which results in more traffic, sales & most importantly a higher stick rate. We did this in trial and the results have been amazing. Put simply this will be the easiest sell of the year that will have you banking every single month for years to come. customers the way they should be.